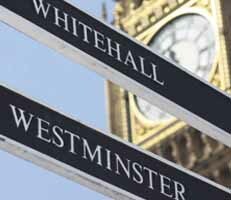 The NAO is publishing a suite of short guides relating to each government department and some cross-government issues, to assist House of Commons Select Committees. This guide is designed to provide a quick and accessible overview of Regulation, which is relevant to many areas of government. It focuses on what regulation does, how much it costs, and recent and planned changes.